Home and Away - where are you?? Re: Home and Away - where are you?? All still here and well! Welcome back! hi guys just to let you know im still floating around and can get back to giving some more advice now lol. Have a nice time, and get back on PP as soon as you can, Bel Bel. brfc, welcome back!! I've kept wanting to send you piccies of my tiny nephew, but you weren't there!! Hm - you can't have vanished just because I've got 5,825 interesting piccies...? Bel Bel, you're not allowed back on PP until your tan has faded. pwif where have you been lately? I noticed that until recently you havent been about for ages. 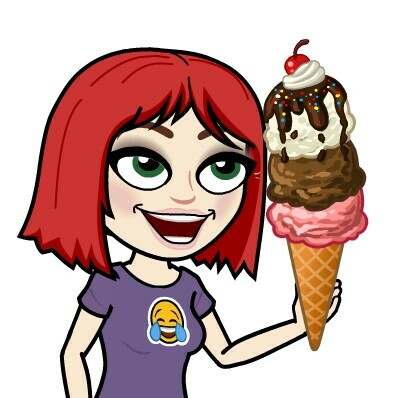 Pwif has been eating her way through all the worlds ice cream supplies to stop threads being made about it on here, so save the sanity of ONE specific PP member. THAT'S what pwif's been up to?